At the end of February Inholland Composites and Noordelijke Hogeschool Leeuwarden (NHL) were awarded with funding for their new Raak-MKB project: “First-time-right injections for the production of one-off or small series of composite products” (http://www.regieorgaan-sia.nl/nieuws/12-raak-mkb-onderzoeksprojecten-gehonoreerd). This will enable Inholland Composites and NHL to continue to perform applied research on fibre reinforced composites themes together with SMEs in the Netherlands. 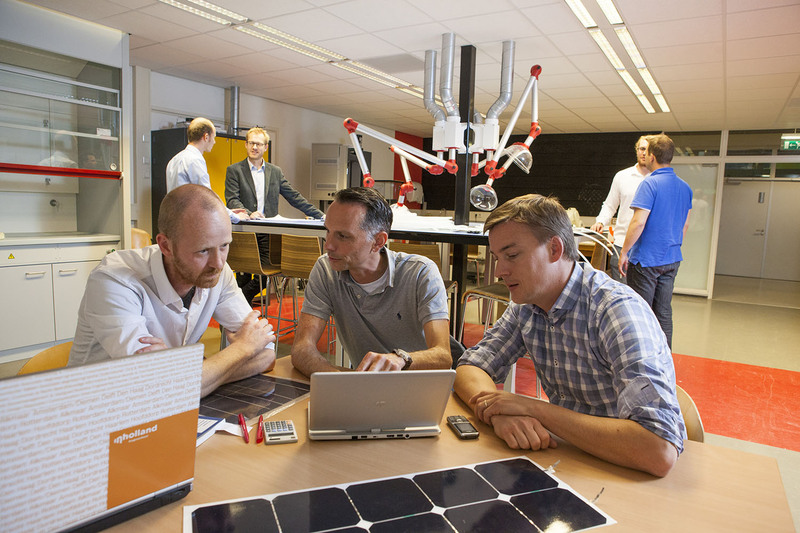 The awarded RAAK subsidy supplied by the Regieorgaan SiA (Stichting Innovatieve Alliantie) promotes the advancement of knowledge exchange to increase the innovation capacity of the SME sector. NHL and Inholland Composites have brought together various SMEs in this project, but during the two year project period will continue to search for further reinforcement of the collaboration. So if you are an SME interested in this automation research topic, do not hesitate to contact us and discuss how your logo can be added to the list below! 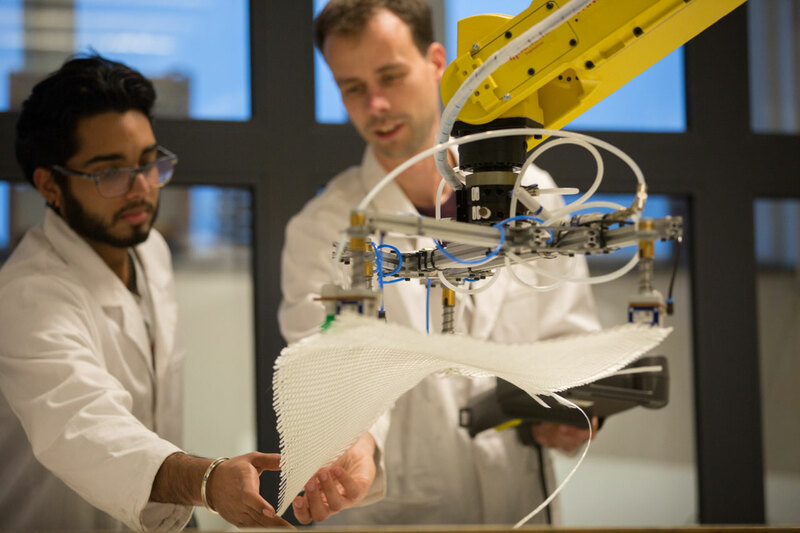 Inholland Composites, part of Inholland University of Applied Sciences, will contribute with expertise from previous projects such as www.robocompo.nl, and with its fully equipped laboratories in Alkmaar and Delft as the supporting research centres. 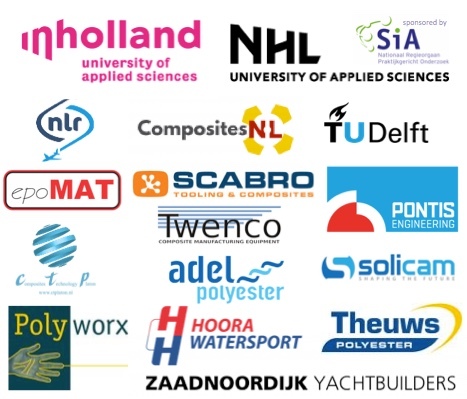 The Noordelijke Hogeschool Leeuwarden will contribute with their knowledge in composites for the yacht industry and add capabilities in vision systems, integrated solar cells and renewable energy.